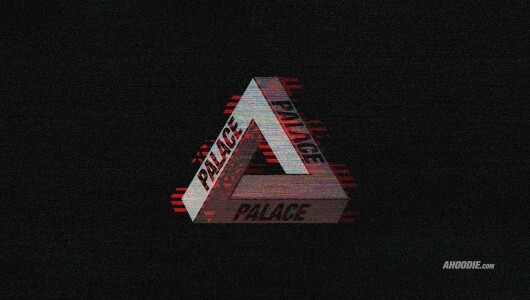 One of the UK's finest fashion staples, Palace Skateboards has consistently engendered some serious gully, underground streetwear. The internet's #1 brand wallpapers. Free. Forever. Enjoy our free collection of premium wallpapers.